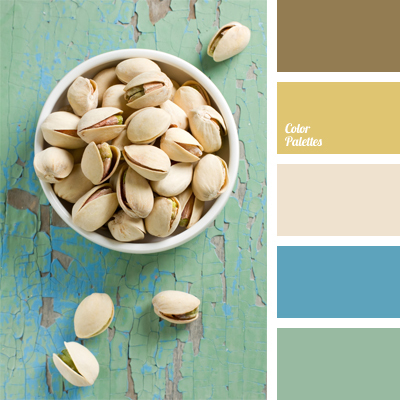 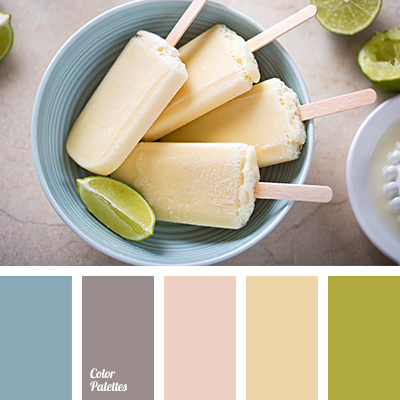 Blue Color Palettes, gray-blue, gray-purple, ice cream color, lime color, pastel creme color, pastel tones, pink and peach, pistachio, shades of peach color, tender color palette, turquoise. 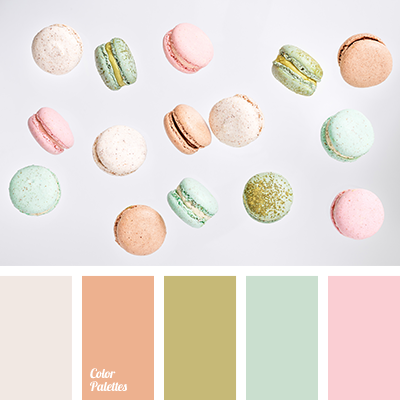 a pink, coffee macaroons, color of macaroon, color of vanilla macaroons, color solution for home, cream, delicate pink, gentle shades, lime green, orange color, pistachio, turquoise. 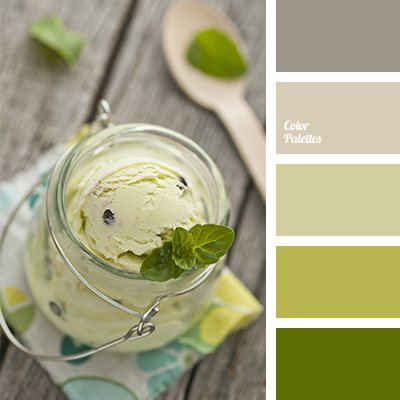 brown and green hues, color of pistachio ice cream, olive and salad green, olive-green, pale olive green, pale pistachio, pale pistachio color, pistachio, pistachio color, pistachio colors, shades of brownish-green color, shades of gray, shades of gray and green, shades of green. 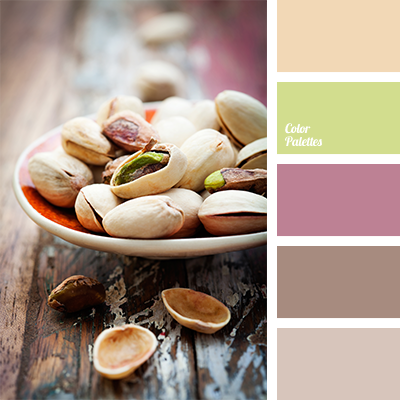 beige, colour of pistachio, colour of pistachio shell, colours of pistachio, light pistachio, pale brown, pale light green, pale pink, pale pistachio colour, pink and light green, pistachio, pistachio colours, shades of brown. 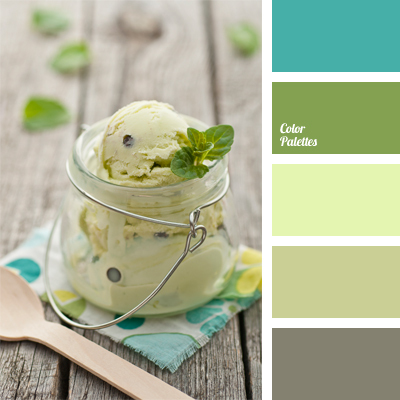 bright blue, bright blue and light green, colour combination, colour of fresh greenery, colour of mint ice cream, colour of pistachio, colour palette, gray-green, light green, light pistachio, mint colour, pistachio, selection of colour, shades of green, shades of light-green.